1988 P & D RDV-006. 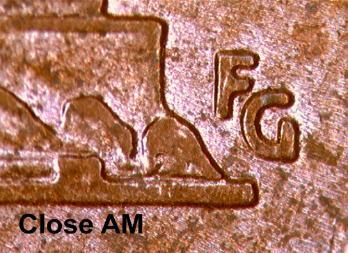 that there is still a space on "Close AM'' cents. It is just a smaller space. 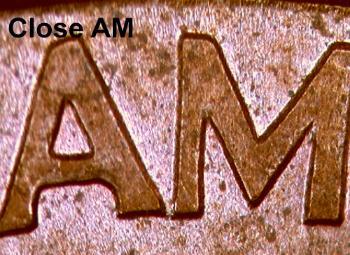 initials are a better diagnostic than the AM! 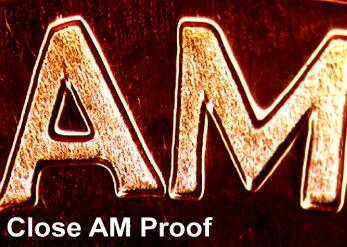 Remember that it is opposite: A "Close AM" has wide initials, and a "Wide AM" has close initials. 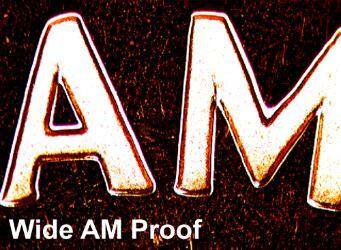 both the AM and the initials. REV "PROOF" HUB" on their slabs. 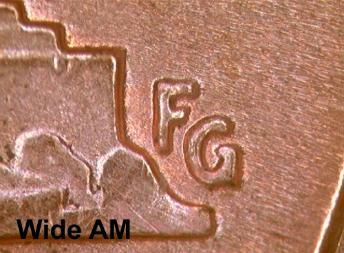 NGC and PCGS label them as "Wide AM". 1993-1997 and 2001-2007 P and D cents should all have Close AM reverses. 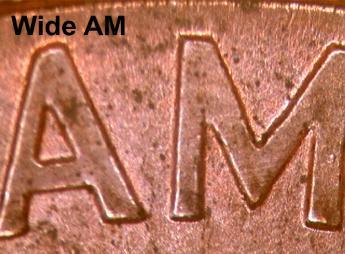 1959 - 1991 P and D cents should all have Wide AM reverses. 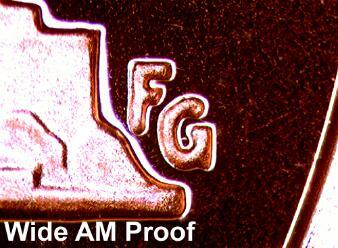 1994 -1997 and 2000- 2007 S proof cents should all have Wide AM reverses. 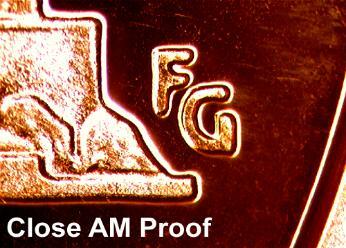 1993 S proof cents all have Close AM proof reverses. 2000 S Close AM would be truly rare.